If you liked this show, you should follow PromoHomoTV. 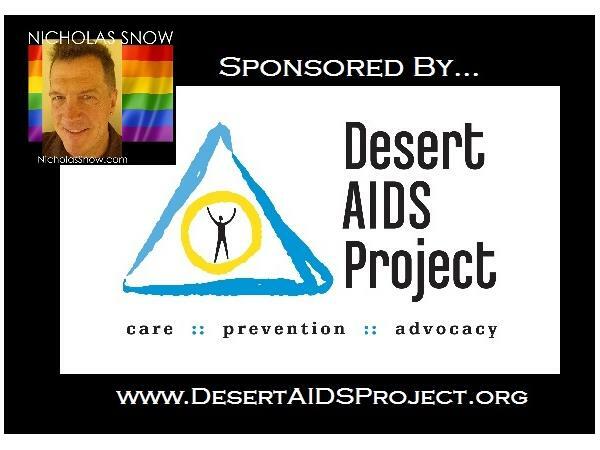 Broderick Fox’s award-winning narrative, experimental, and documentary works present challenging, socially relevant issues through accessible, character-driven storytelling and have screened in over 50 international festivals. 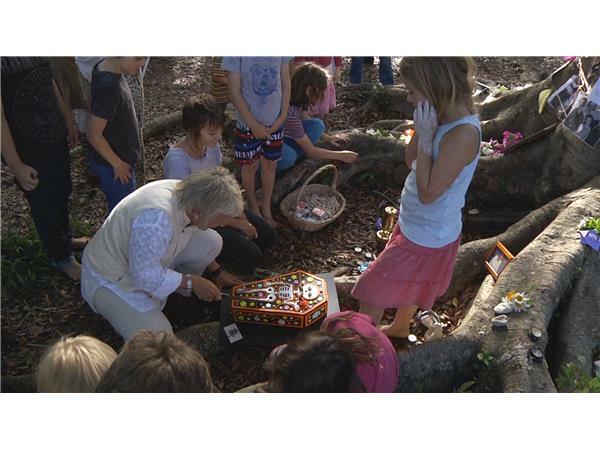 Fox’s last feature documentary The Skin I’m In (2012) had its world premiere at the Byron Bay International Film Festival in Australia, where he met Zenith Virago. 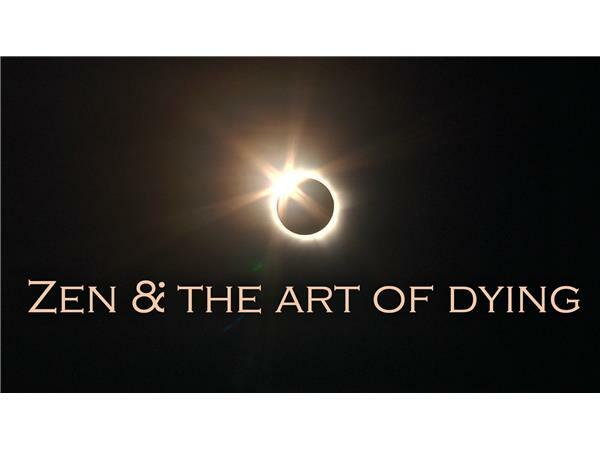 She was an audience member who approached him after the screening, and their shared sensibilities and interests precipitated an immediate connection, leading to Fox's latest documentary, Zen and the Art of Dying. 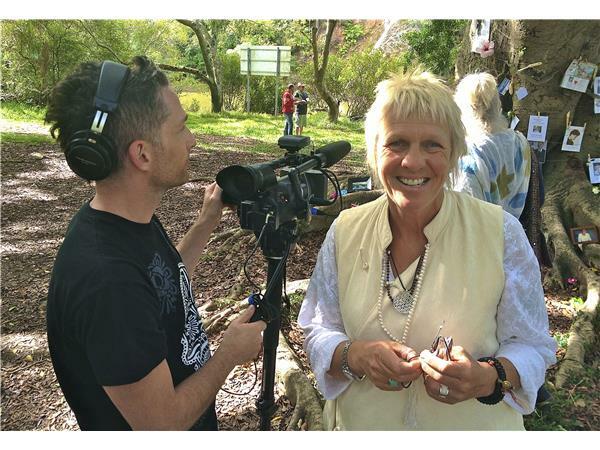 Zenith is an activist and educator who for over 20 years has been leading Australia towards a more communal, celebratory, and creative engagement with death and dying. From her origins as a young mother in the UK, to her present day identity as a lesbian, feminist, and self-described deathwalker in the idyllic seaside town of Byron Bay, Her Zenith’s personal and professional experiences quietly challenge our core assumptions about life and dissolve our taboos around death. 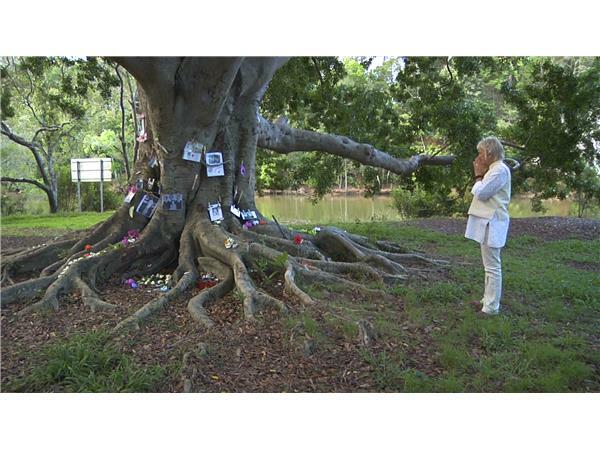 More information on the film and the natural death care movement. 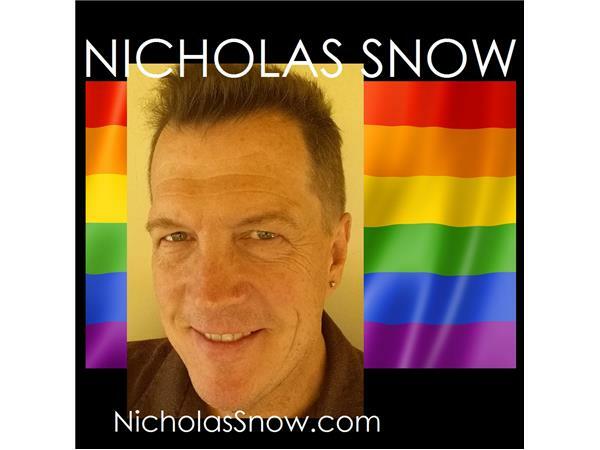 Visit NicholasSnow.TV for videos, and NicholasSnow.com for everything else! 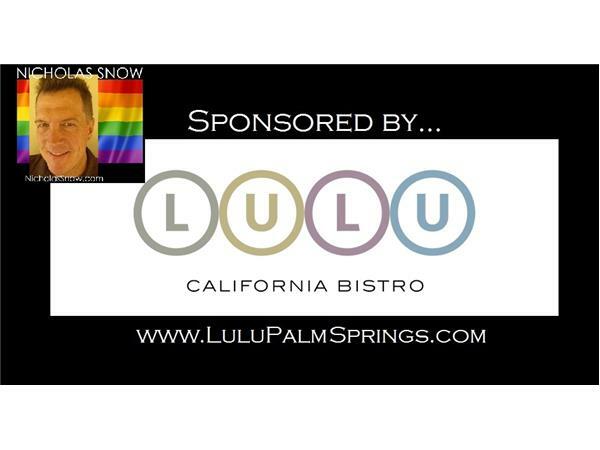 This episode's main sponsors are Desert AIDS Project and Lulu California Bistro.